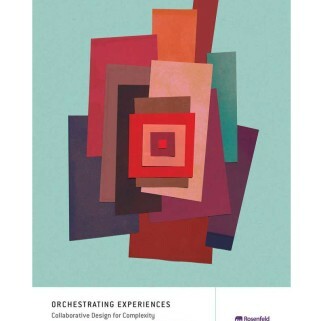 Join a conversation with Chris Risdon of Getaround and Patrick Quattlebaum (formerly Adaptive Path) to talk about their new book, Orchestrating Experiences: Collaborative Design for Complexity. Customer experiences are increasingly complicated with multiple channels, touchpoints, contexts, and moving parts all delivered by fragmented organizations. How can you bring your ideas to life in the face of such complexity? Orchestrating Experiences is a practical guide for designers and everyone struggling to create products and services in complex environments. There will be books for purchase and signing, and plenty of time for audience questions and discussion.